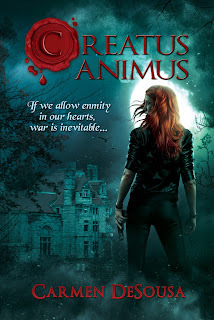 Carmen DeSousa: Creatus Animus is Finally Available! Is Creatus Animus going to be available in paperback? Thank you for asking. 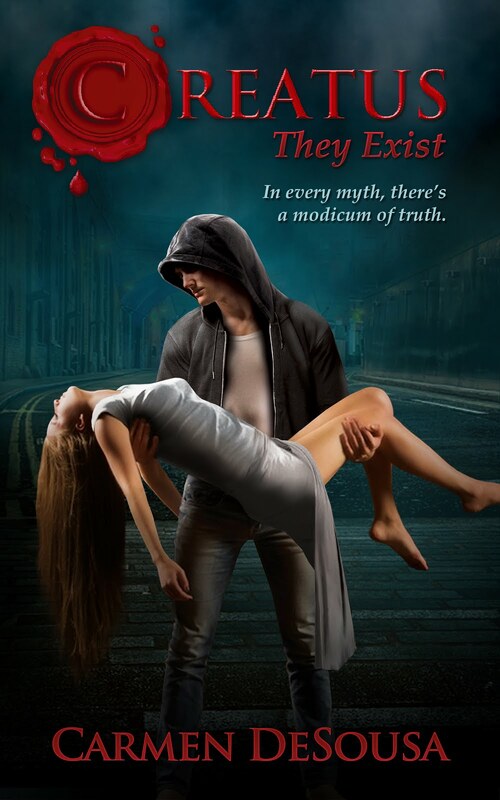 Yes, Creatus Animus will be in paperback, but I just switched publishing companies so the series will be available in bookstores, so it's taken a little while to get all of my books re-formatted and printed. I'll make sure to let you know as soon as it's ready, which will be soon, hopefully. I purchased this the box set off Amazon but it looks like I only got the preview for Animus. Can you please let me know how I may update my copy? Please and thank you! Great series! Thank you so much! I need to work on my patience because I get so excited I just bought Animus anyway! But that's fine by me! I love supporting authors who brighten my world! I am very great full for your help, though. I've recommended your Creatus Series to a bunch of people so if they need this fix, I can pass it along! If you don't already, please consider signing up for my newsletter. 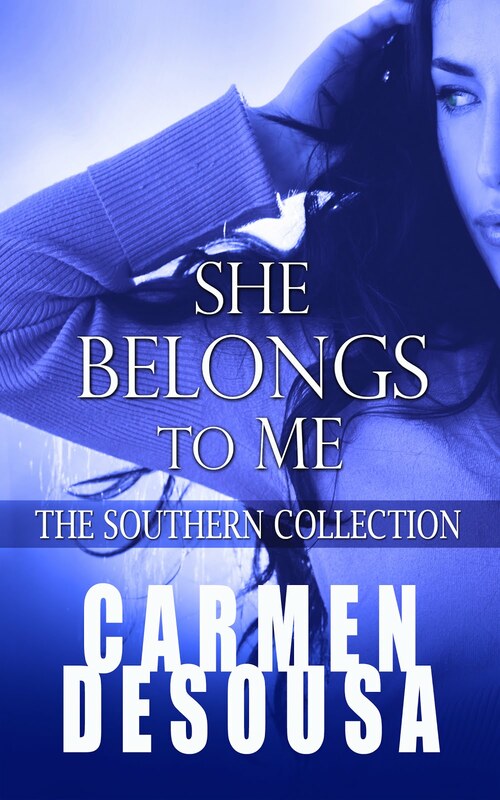 At most, I send out maybe one or two posts a month, but it's the best place to hear about my new releases and giveaways. Plus, when I have a new release, I always offer it at a discounted price so that my previous readers don't have to pay full price. Thank you again for reading and sharing my books with your friends. You can find the sign-up form here. Thank you! I've just signed up for the newsletter! May your creativity flourish and flow freely!